Geely's Volvo Cars has started production of its XC40 'small' SUV in Luqiao, China, citing ever-growing demand. Until now, Volvo's own Ghent plant in Belgium had been the sole source for the smash hit XC40 which so far has sold over 100,000 units worldwide. The plant in Luqiao, south of Shanghai, is owned by the Geely parent group but operated by Volvo Cars. "Doing so brings XC40 production closer to the Chinese market and follows earlier production increases to meet customer orders," Volvo said in a statement. 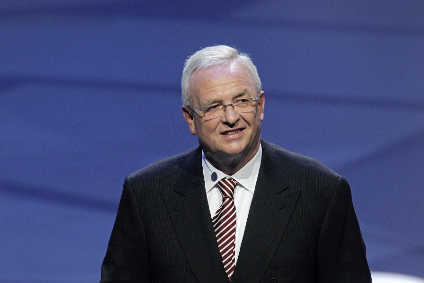 "Demand has exceeded our most optimistic expectations," said the automaker's president and CEO Hakan Samuelsson. "Building the XC40 in Luqiao creates extra capacity, adds flexibility to our global manufacturing network and is clear proof of our strategy to 'build where you sell'." Luqiao builds Lynk & Co's 01 SUV for the brand co-owned by Volvo with Geely. 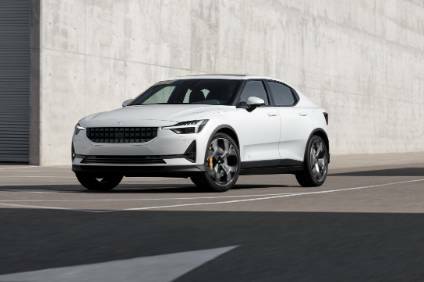 Polestar, another co-owned brand, will build the full electric 2 fastback there next year. Luqiao will thus build the XC40, 01 and 2, all based on the Compact Modular Architecture (CMA), co-developed with Geely. 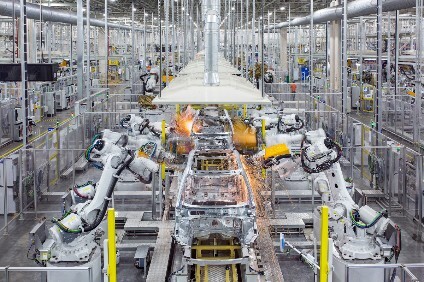 "The Luqiao plant is an example of the collaboration between Volvo Cars and Geely, providing the necessary economies of scale to compete in today's automotive industry," the Swedish partner said. 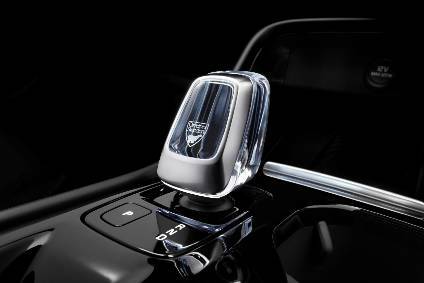 Luqiao and Ghent are now focused on building cars based on CMA while Torslanda (Sweden), Chengdu and Daqing (China) and Ridgeville, South Carolina (US) build larger cars based on Scalable Product Architecture (SPA). Geely Auto Group has just launched a new, pure EV brand called Geometry.